 There’s a lot to know about FRP Grating – plenty of dense information about what it is, how it’s made and what environments suit the fibre reinforced plastic grating best are available online. It’s hard to know what information is most relevant to your needs. So, we’ve done the hard work for you. As an FRP grating supplier, there are 5 things we want you to know about FRP grating. FRP gratings have high elasticity; the designs are usually based on deflection calculations. The FRP sections, in general, are significantly lighter than their metallic counterparts. They are extremely easy to handle. The corrosion resistance of plastic gratings is very high compared to Steel or Aluminium Gratings. These have therefore become the chosen product in Chemical Industries, Salt Water or Salty Environments, Waste Water Treatment Plants etc. where the environment is extremely corrosive. 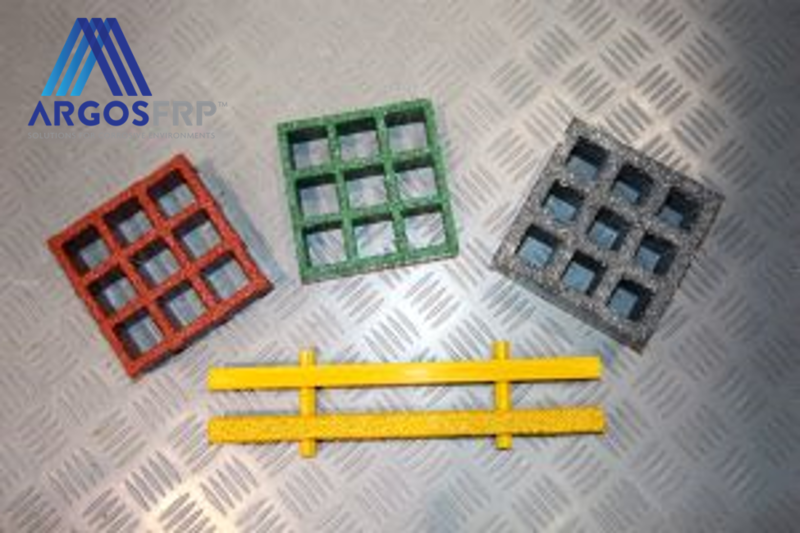 FRP grating is recommended for usage in environments which are prone to flammable liquids, fumes, dust etc. Cutting and working on FRP grating does not produce sparks of any form and therefore the potential of ignition is greatly reduced. FRP grating is self-pigmented & not coloured. If proper FRP grating is chosen (based on resin selection, loading criteria, & other parameters such as UV exposure, required a finish, chemical exposure etc.) it doesn’t deteriorate as much as gratings with a painted finish. FRP grating doesn’t rust and is easy to maintain. Interested in learning more about FRP Gratings or specifically FRP grating prices? Follow us on LinkedIn by subscribing to our page or let us know how we can help you by contacting us here.